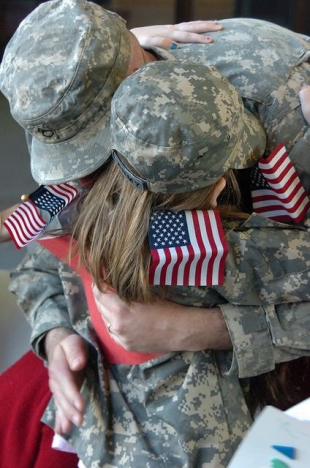 Indianapolis, IN (February 12, 2019) VRI —Too many veterans who fought the nation’s battles return home to face new battles. Monday, hundreds of former service members and supporters came to the Statehouse to urge lawmakers to be allies in that fight. 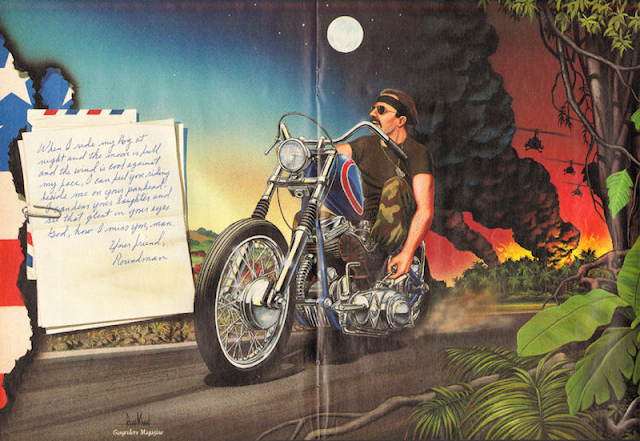 • Appropriating a percentage of lottery ticket revenue to fund state veterans’ programs. 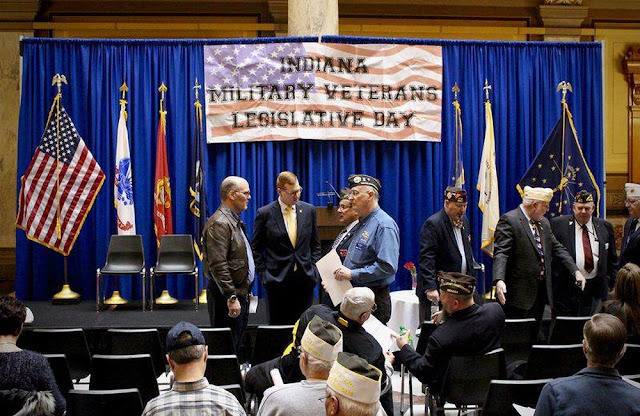 Monday’s event was the Fifth Annual Military Veterans’ Legislative Day at the Statehouse. Pam Smith, an Army veteran from Indianapolis who served as a dental assistant in Vietnam from 1970 to 1972, has come each year wondering if help was going to be given to vets, whether it be to help them find a job or owning a home. Jake Skillett, owner of VonBernd K9 Training Center in Brownsburg, wasn’t enlisted, but was in Iraq training dogs to detect bombs. He said he’d been around veterans for most of his life and could see the problems they face. Billman, the VFW state commander, said the government has to do its part to help veterans adjust when they return home. “Men and women are put in situations that aren’t normal situations for the general public and they deal with them, but some people deal with them in different ways,” Billman said. He said that while there are “several great bills” filed by lawmakers this session, he and others want to ensure those don’t get forgotten as the legislature deals with other issues. “Unfortunately sometimes with the government, things can be buried which is what we are trying to avoid as well, so we can make sure our veterans are taking care of,” Billman said.